Many companies (including ourselves) may advertise No Credit Check Loans online. The reason why we do this is that we know that most people are really looking for loans where the lender is not worried by a bad credit rating. We are very clear on our website that our lenders do in fact carry out minor credit checks later on with the application process just to verify that an applicant is not insolvent, though many other loan companies do not make this clear. So in this article we look at the 2 things that many companies will not tell you about loans advertised to have no credit check. Why do Lenders Perform Credit Checks? 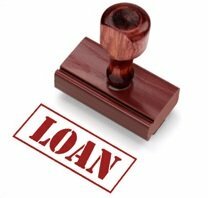 When you apply for a loan, typically your prospective lender will have a set of criteria which they will use to decide whether they are prepared to lend to you or not whilst complying with responsible lending legislation. How do lenders make their decision? 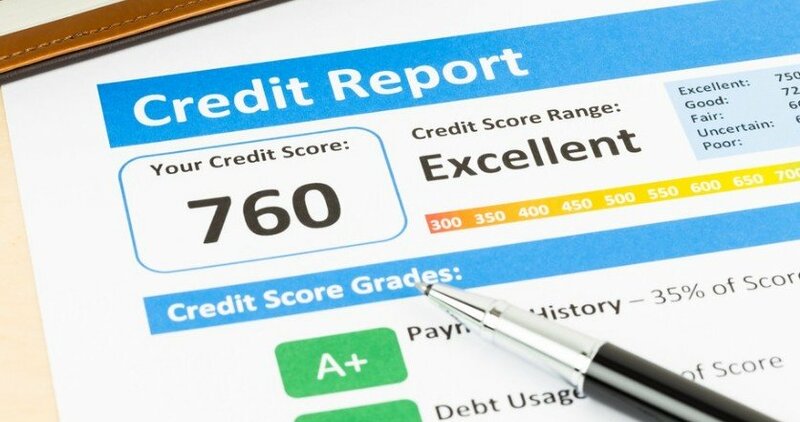 Lenders use a variety of different things to help them decide how great a risk you pose to them, and often the most important piece of information they can obtain is your credit score. Essentially this means that a good credit score will result in your application being granted, a poor credit score will see it rejected. For more information relating to the decision-making process used by lenders, please take a moment to check out the following Citizens Advice Bureau guide – “How lenders decide whether to give you credit”. Whilst responsible lending should be viewed as a positive, the implementation of new practices by banks and building societies resulted in millions of applicants being unable to obtain a loan from their bank due to the current level of their credit score. To find a way around this problem, a growing number of innovative lenders now offer loans which are claimed to bypass the credit checking process to make the loan available. However, in some cases this is not strictly true and even if the credit check is bypassed, the loan will only be available with a significant drawback. Loans which genuinely do not use a credit check to assess the suitability of the borrower, such as payday loans, can be very expensive. 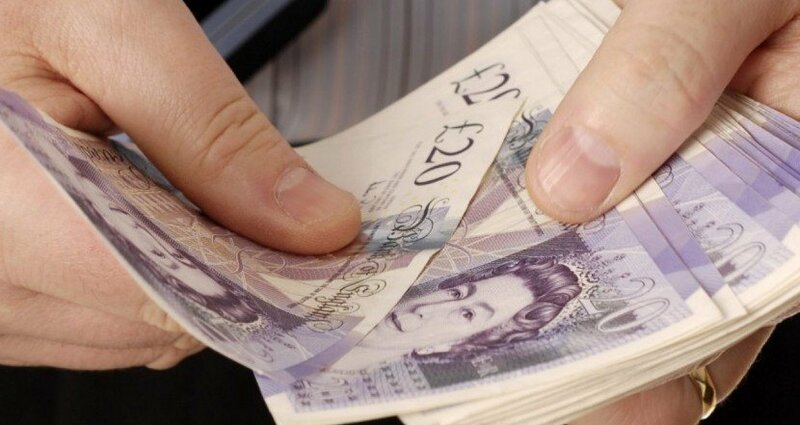 Because of the perceived increase in risk of lending to someone without credit checking them, payday lenders dramatically increase the APR of their loans to help balance the risk. Why will I probably still be credit checked? 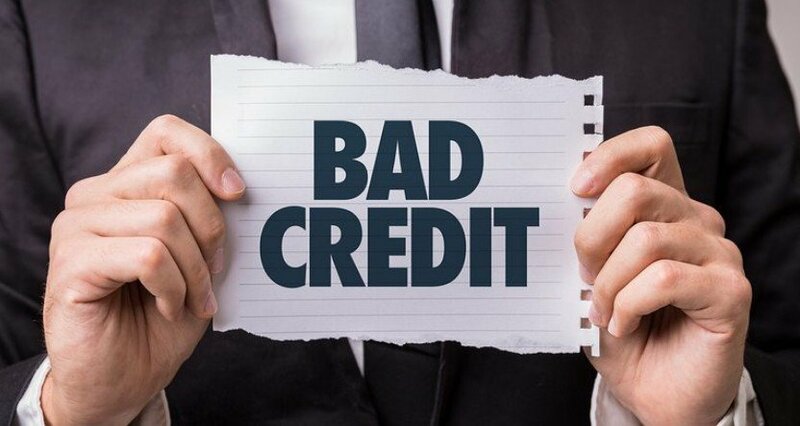 Even when bad credit lenders claim you will not be credit checked, this is not guaranteed to be completely true. Although you will not be subjected to a full credit check, lenders will often check your credit history to make sure that you are not bankrupt or insolvent. Whilst this is not the same as a full credit check, it will still leave a footprint on your credit record which can have a negative impact in the future. Rather than visiting all of the major credit reference agencies individually to check your current credit rating, we strongly recommend obtaining the UK’s only multi-agency report from the Checkmyfile website. Once there you will be able to either sign up for a one-off 30 day FREE Multi-Agency Credit Report Monitoring period by clicking here, or alternatively if your free period has expired, you can order a comprehensive credit report for a single payment of £19.99 by clicking here. With so much uncertainty surrounding current lending practices, save yourself both time and effort by using our loan application system for direct access to the UK’s very best bad credit lenders. Our Loan Calculator will allow you to quickly work out how much money you can afford to borrow and completing our loan application form will allow you to easily submit one application to over 10 high quality and reputable UK lenders simultaneously. Passionate about helping people find options, when on first glance there do not appear to be any. Can Borrowing Money Ever Help To Repair Your Credit Score? Are Short Term Loans The Answer to Bad Credit?